Paver Traders - Custom Brick Paver Installations for any outdoor space. 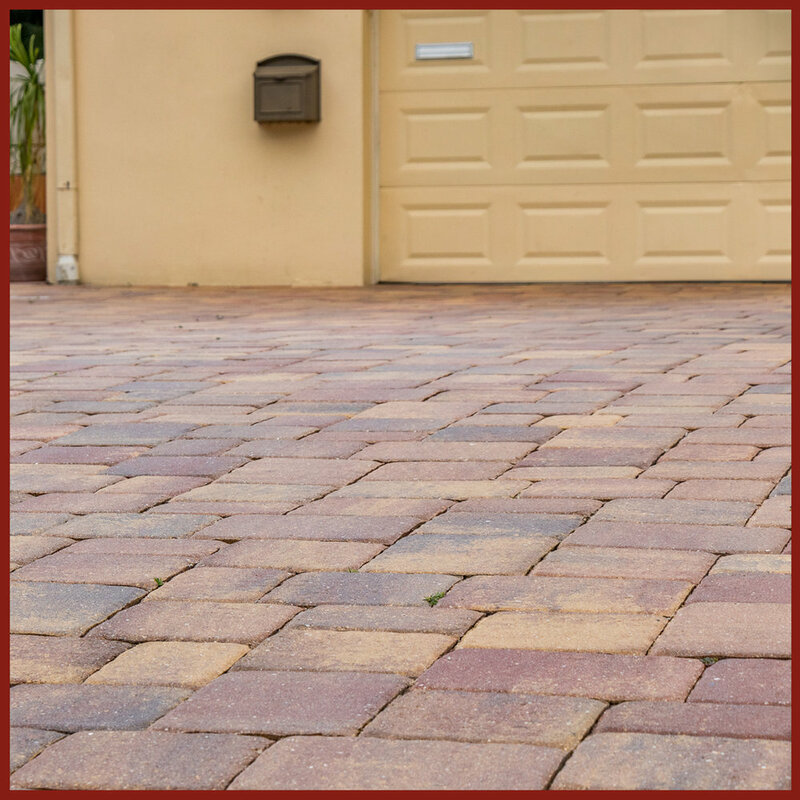 Enhance the curb appeal and character of your home with a paver driveway. 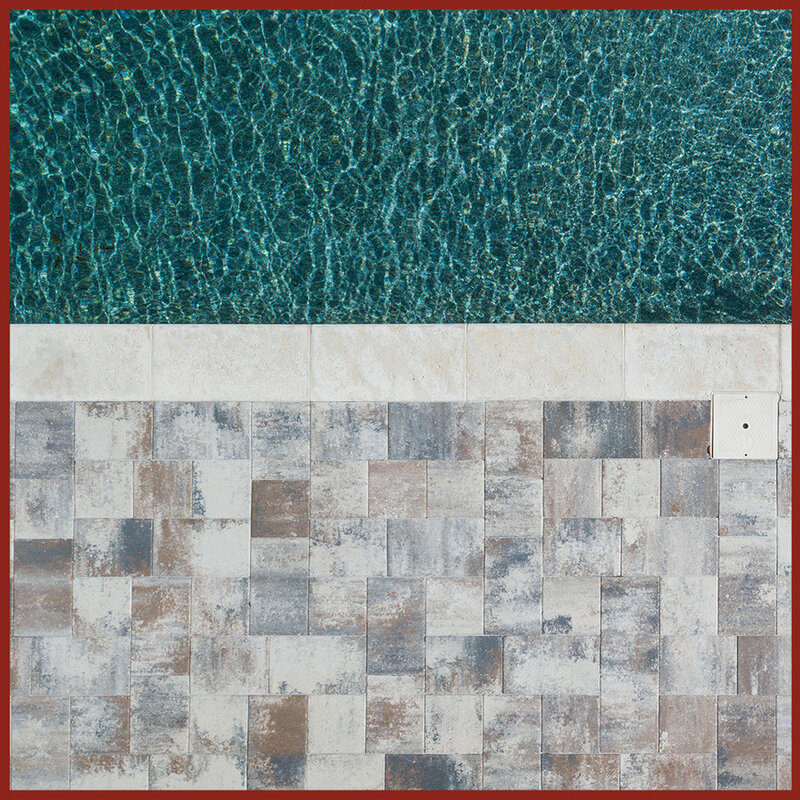 Elevate the appearance of your pool with pavers to create the backyard space you've been dreaming of. Create unique outdoor spaces for those backyard parties or quaint family dinners. Whether you prefer a traditional style or a modern finish, pavers will add that extra appeal to your outdoor space you’ve been looking for. 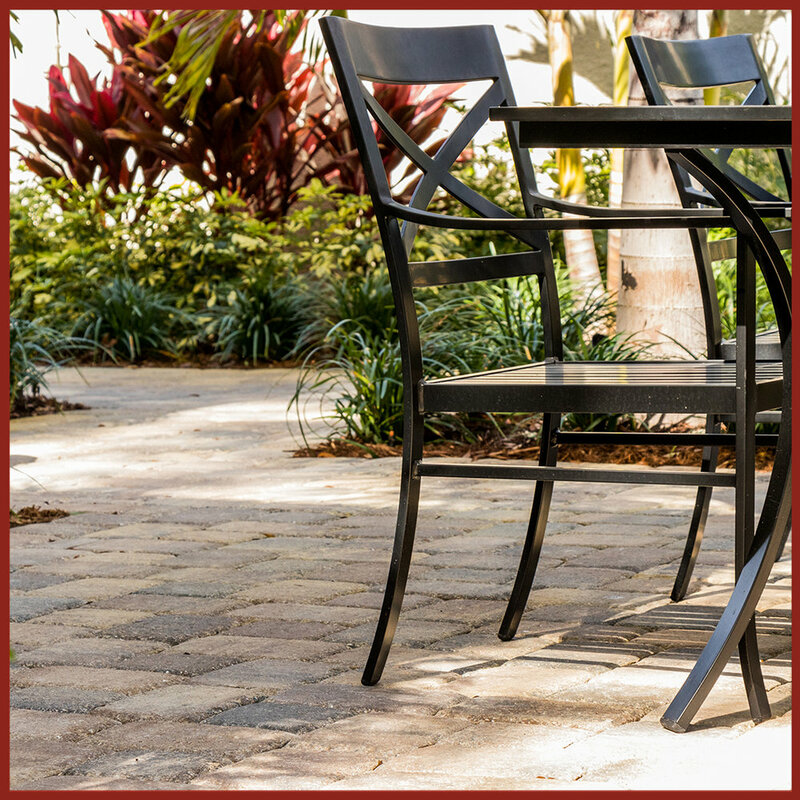 Paver Traders designs and installs interlocking brick pavers, clay pavers and travertine pavers for custom driveways, patios, walkways, retaining walls, pool decks and more throughout Tampa Bay.